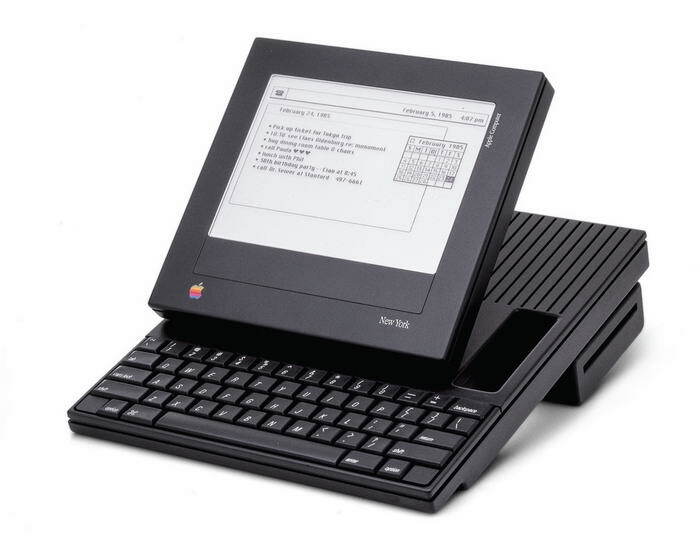 Apple’s design language may the the most important factor that made Apple one of the most successful companies in global today. 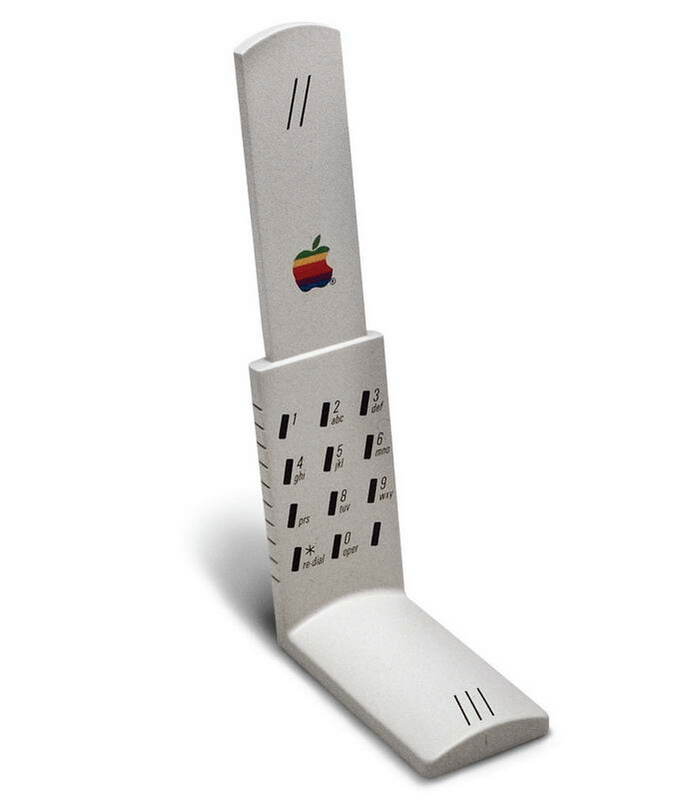 In fact, in early years of Apple, they were working with an external company called Frog for their iconic product designs. 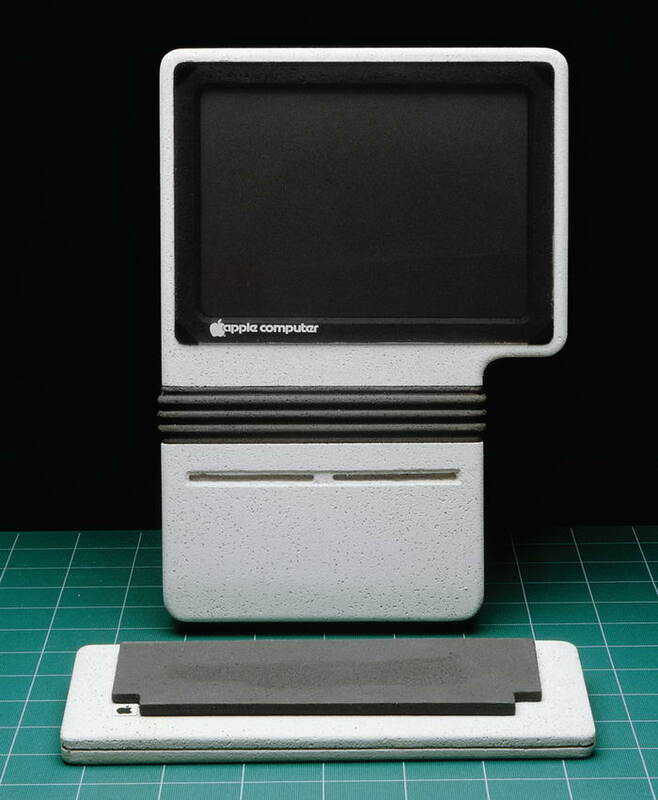 Frog’s founder, Hartmut Esslinger was the clever designer who is the father of Apple’s ‘’Snow White’’ design language. 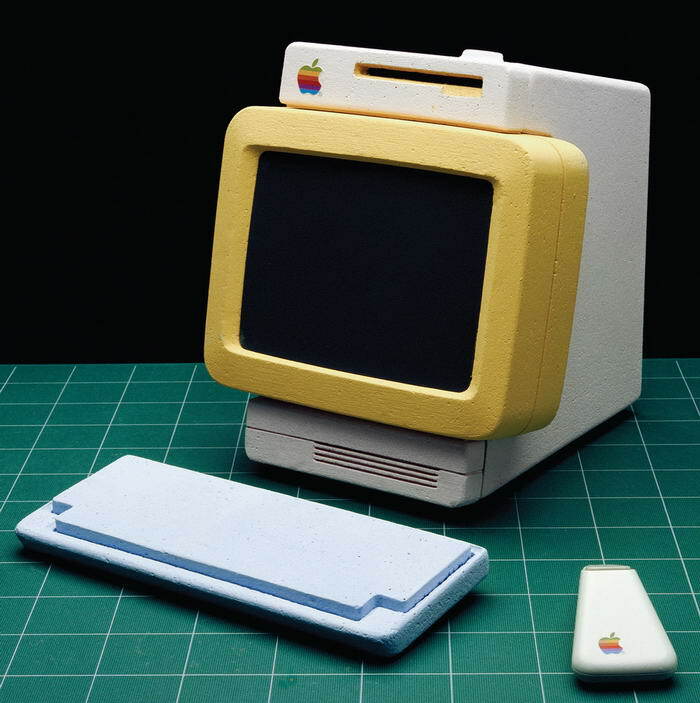 Hartmut Esslinger published a book called ‘’KEEP IT SIMPLE -The Early Design Years of Apple’’ and shared some interesting facts about Apple’s early years and design language. 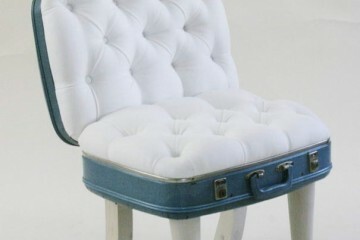 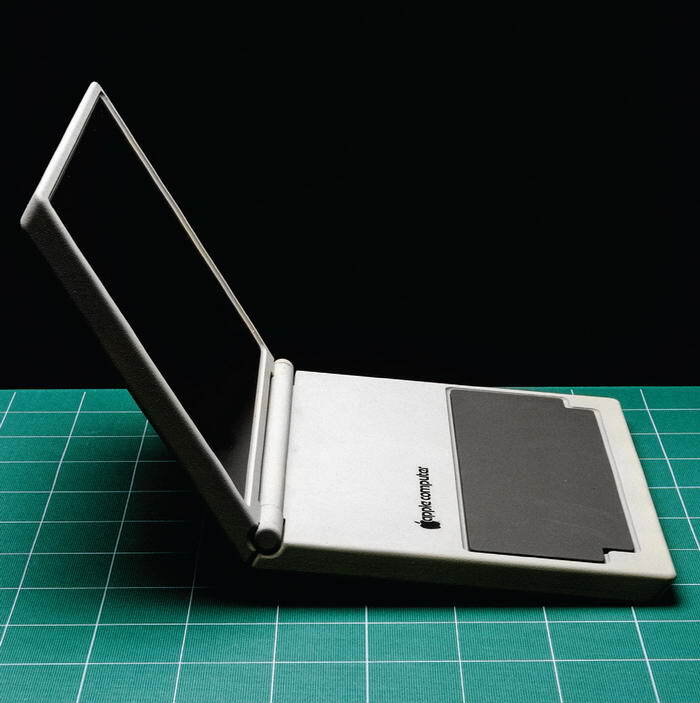 He says that he was the one who taught Steve Jobs to put design first. 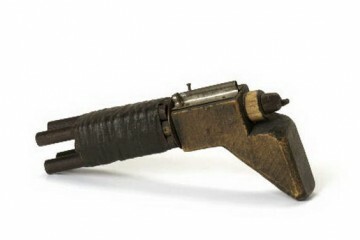 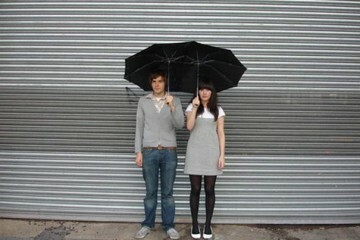 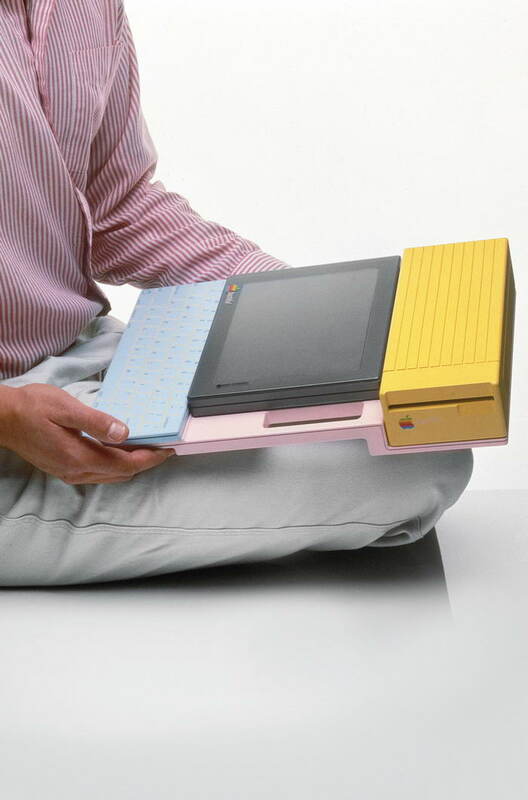 Also you can find some photos of prototypes, which may even work today. 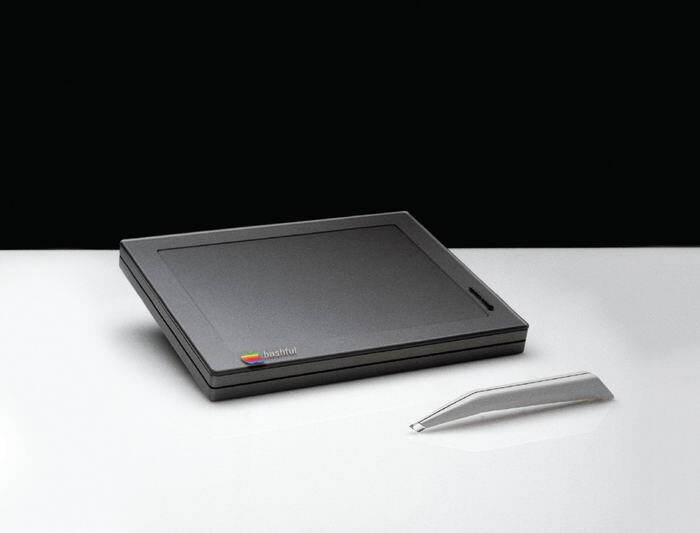 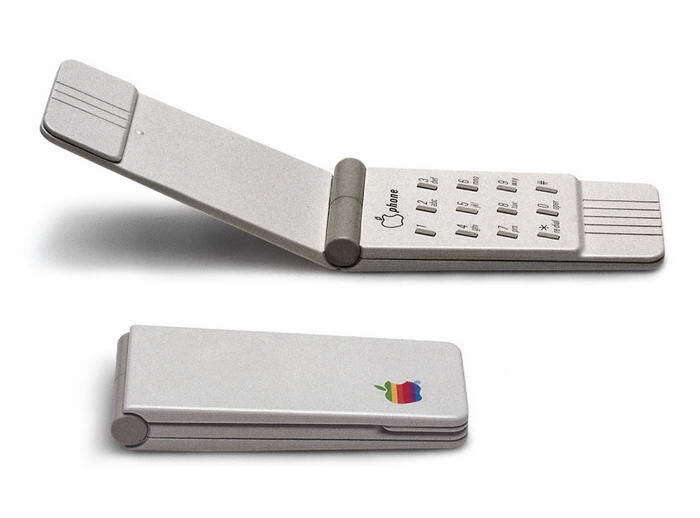 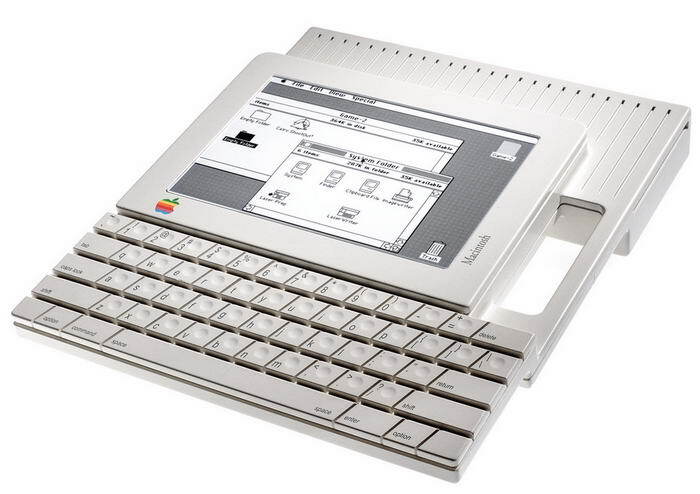 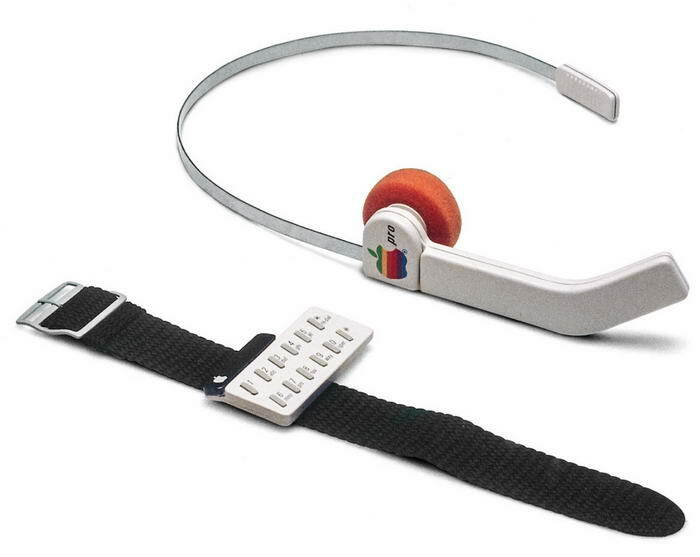 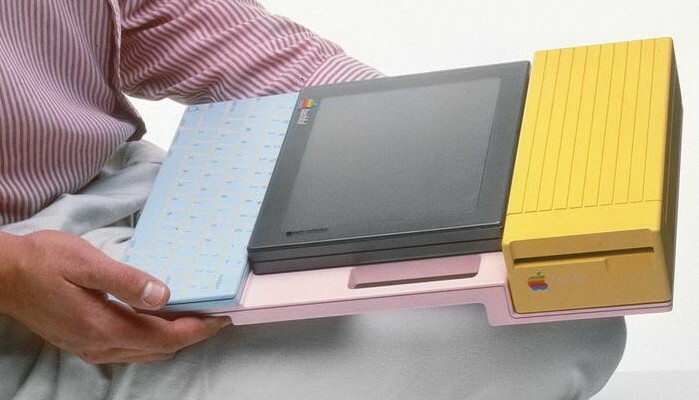 Check out 10 Most Inspiring Apple Prototypes from the 1980s. 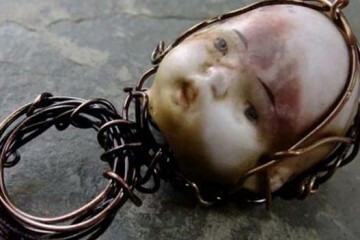 You can just follow the link below to buy that interesting book.